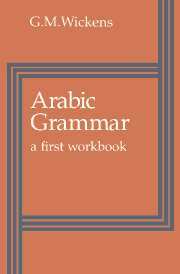 Originally published in 1910, this book presents a guide to Arabic, intended to carry the student 'on from the rudiments of the language to what may be considered advanced prose'. 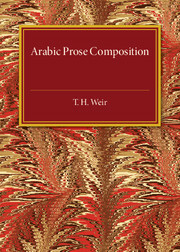 The text is divided into four chapters: 'Preliminary exercises'; 'Easier proses'; 'Easier newspaper extracts'; and 'Advanced prose'. 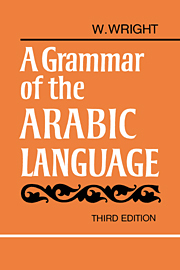 A glossary is also included. 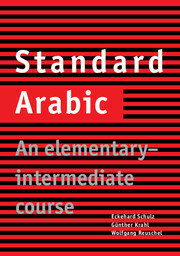 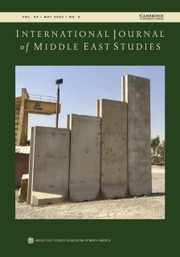 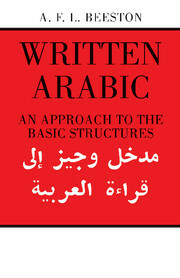 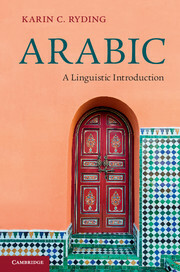 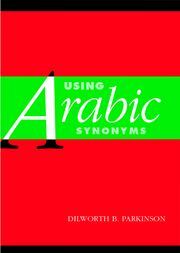 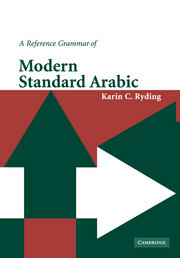 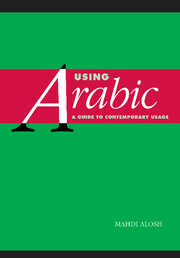 This book will be of value to anyone with an interest in Arabic and the history of language education.